It’s been a week of heightened attention to links between Saudi Arabia and the 9/11 hijackers, first with the news that so-called “20th hijacker” Zacarias Moussaoui has testified that members of the Saudi royal family were major patrons of al Qaeda, and now with a front-page story from New York Times chief Washington correspondent Carl Hulse that discusses the classified, 28-page finding on foreign government links to the 9/11 hijackers found in the report of a joint congressional intelligence inquiry. 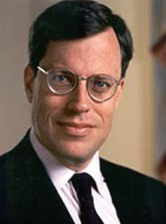 Chances are, Zelikow neglected to tell Hulse that he fired a member of the 9/11 Commission staff, Dana Lesemann, for going around him to acquire a copy of those very 28 pages—pages she needed to perform her assigned task of investigating potential ties to Saudi Arabia. 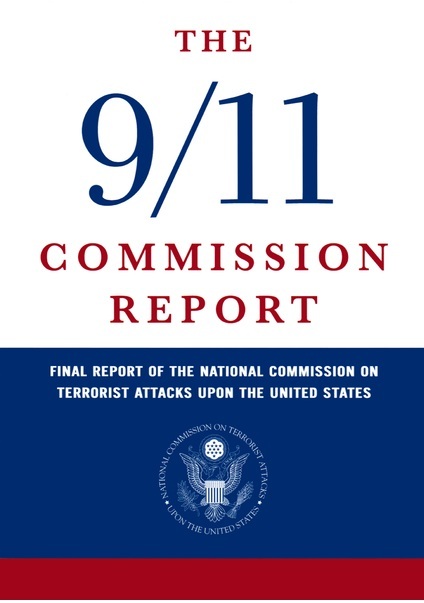 According to The Commission, Philip Shenon’s exhaustive account of the 9/11 investigation, Zelikow had, for weeks, neglected Lesemann’s request for a copy of the 28 pages. “Philip, how are we supposed to do our work if you won’t provide us with basic research material?” reportedly asked an agitated Lesemann, prompting Zelikow to storm off in silence. Fed up, she took matters into her own hands. When Zelikow discovered it, he fired her. That’s not the only aspect of Lesemann’s experience that undercuts Zelikow’s portrayal of the commission’s work as exceedingly thorough. Before the firing over the 28 pages, Zelikow and Lesemann clashed over the breadth of the investigation. Again according to Shenon, Lesemann had presented Zelikow with a list of 20 government officials she wanted to interview to pursue the Saudi links. She was furious when Zelikow, several days later replied that she could interview only 10—a numerical limitation that Lesemann felt “arbitrary”, “crazy” and damaging to the work of the commission at its critical outset. Beyond what Shenon portrays as a pervasive pattern of Zelikow restricting investigators and excessively limiting access to and sharing of information, there are other reasons to question Zelikow’s assertions on this topic, starting with the fact that, to the extent the 28 pages put the commission’s final product in doubt, he may have an interest in prolonging their censorship. His previous friendship with Bush’s National Security Advisor Condoleeza Rice, with whom he’d even authored a book. His position on the Bush administration’s transition team. His frequent contacts with Bush political advisor Karl Rove—while the investigation was underway—which lend credence to characterizations that he failed to be an impartial and, when necessary, adversarial investigator. Zelikow portrays the commission’s work on the Saudi threads as more thorough than that of the joint congressional intelligence inquiry behind the 28 pages, but—even if that’s in some ways true—the question remains: Was it thorough enough? 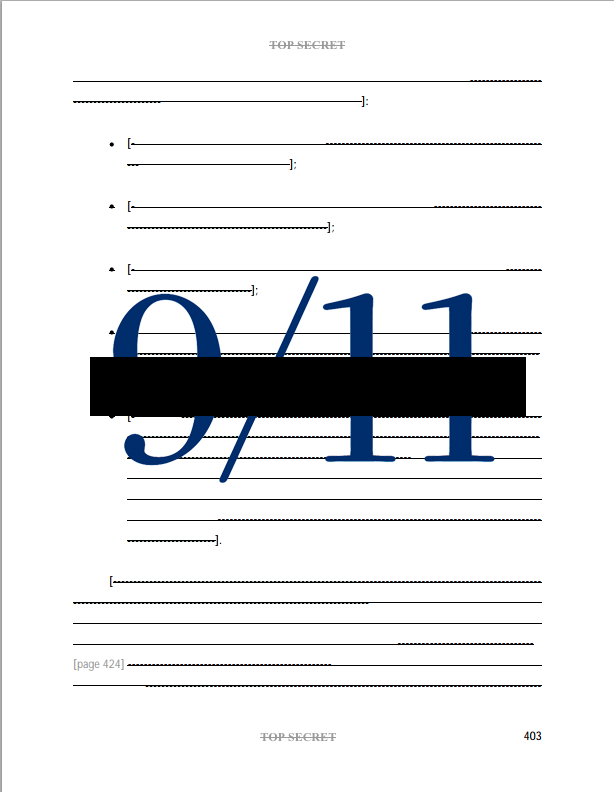 9/11 Commission chairman Tom Keane doesn’t seem to think so. Said Keane, “(Vice chairman Lee Hamilton and I) think the commission was in many ways set up to fail because we had not enough money…we didn’t have enough time.” Indeed, charged with unraveling and studying the vast and extraordinarily complex tapestry that is 9/11, the commission was initially given a budget of just $3 million—later increased to a still-paltry $15 million—and issued its final report just over 18 months after the very first organizational meeting. ← Saudi Arabia and the U.S. Intelligence Community: Allies Against 9/11 Transparency?